Investors look no further. Tenant occupied 3 apartment and 1 store front building. 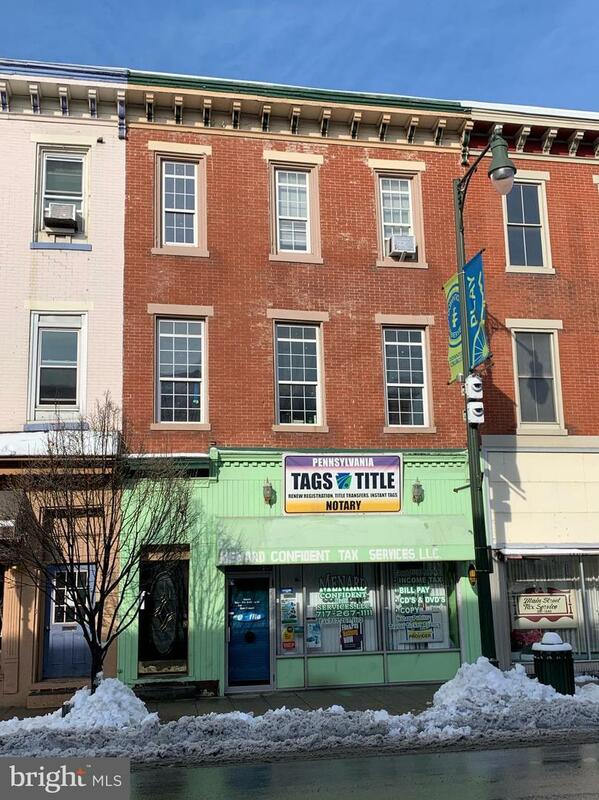 Location is in the heart of the historic downtown Chambersburg. Close to shopping, restaurants, and schools. This investment offers 1 store front of 1,600 sq ft tenant occupied 2 - 2 bedroom apartments and 1 studio style apartment. Rental history available on request.